EPS has excellent flotation properties. 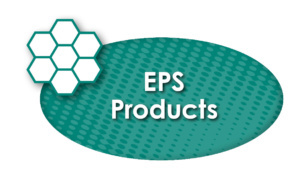 Whether you want to float a dock or need more flotation for your boat, EPS is the way to go. Lightweight and moisture resistant, EPS is also easily cut on-site for a custom fit. Click HERE for more information. ICA-LITE® is a rigid, unicellular expanded polystyrene (EPS) foam material which provides a high buoyancy, water resistant, and low maintenance flotation material. 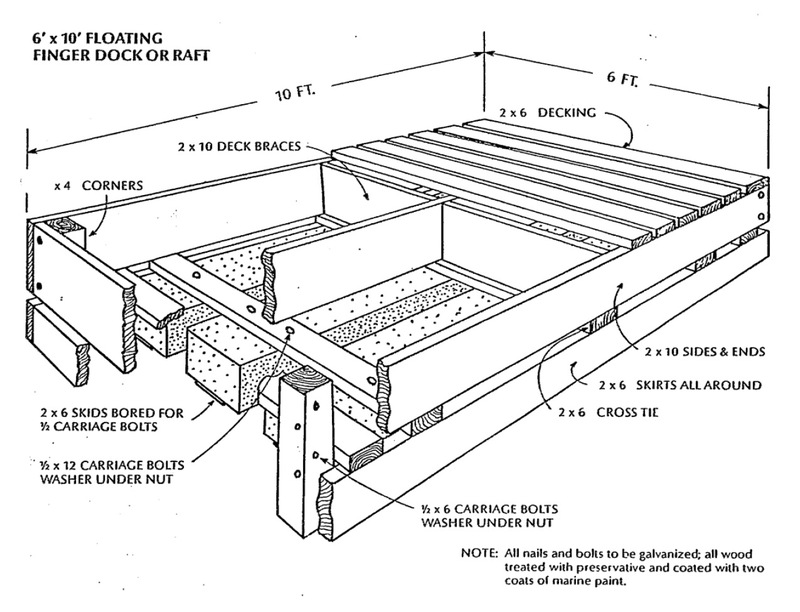 It is commonly used for floating docks, rafts, boats, and water toys, etc. Damage caused by punctures or impact result in little loss of buoyancy. It is also resistant to fungus, corrosion and rot. 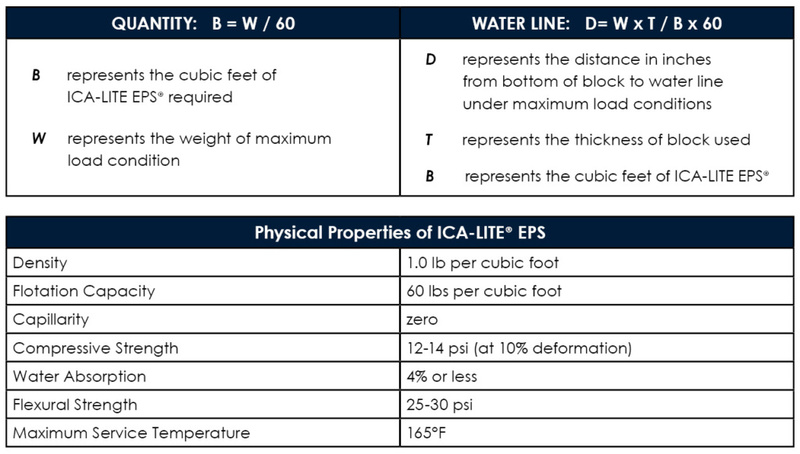 ICA-LITE EPS, when manufactured at 1 Ib. per cubic foot density, has a positive buoyancy factor of 60 Ibs. dry weight per cubic foot. This buoyancy value, or flotation factor, allows for nominal water absorption. 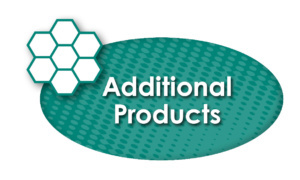 Although ICA-LITE EPS sustains minimal water absorption, ICA recommends the use of a compatible surface coating (i.e. latex Portland Cement mixture) to protect against marine growth and abrasion. ICA-LITE® EPS provides a long lasting flotation product which may be dented or pierced without significant loss of buoyancy. This is due to the ability of each cell to serve as an independent air chamber. It requires less than 7 cubic feet of ICA-LITE EPS to replace the buoyancy achieved by a 55 gallon drum. ICA-LITE EPS is easily fabricated to size and shape by using ordinary cutting, boring, milling or sawing tools. ICA-LITE EPS is subject to deterioration when exposed to gasoline, most petroleum solvents and resinous products used in fabricating reinforced plastics.